James Bond (Daniel Craig) pursues almost invisible enemies. 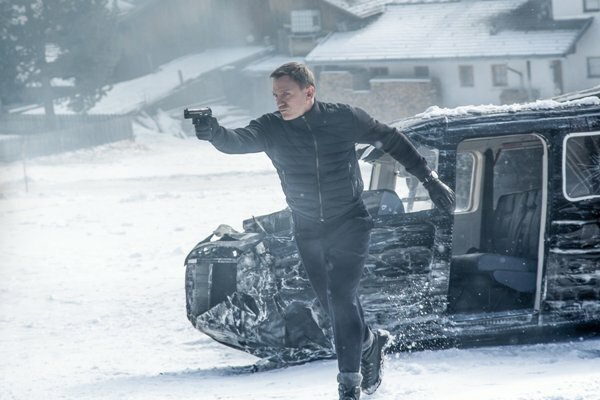 ‘James Bond will return…’ Barring a short period in the early 1990s, when the future of the series was up in the air thanks to legal issues, this statement has been as sure as death and taxes for more than five solid decades. Three years after the gargantuan success of Skyfall, the British super spy graces the silver screen of the blue planet with his presence once more. In the midst of some controversy about whether he still enjoys the role, Daniel Craig returns for his fourth outing as 007. Can Spectre, which is again directed by Oscar winner Sam Mendes, ‘deliver the goods’ in the face of enormous expectations?